After plenty of rumors and word going around that Marvel was setting their sights on their choice on director for the upcoming “Black Panther” film, the House of Ideas has gone and made it official – Ryan Coogler, the director of the hit Rocky spinoff film “Creed” has been tapped to helm the solo film featuring the king of Wakanda and one of the most prominent members of Earth’s Mightiest Heroes, The Avengers! 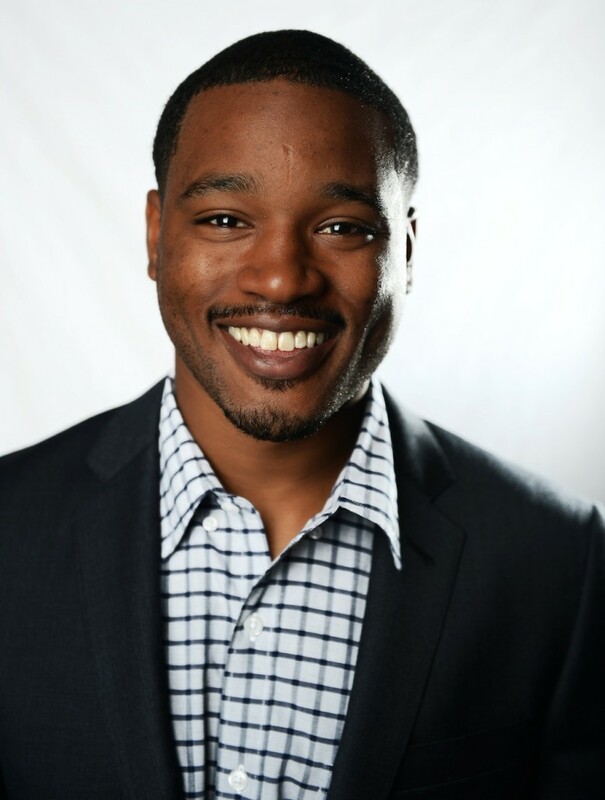 Before he hit mainstream Hollywood attention, Coogler worked as a counselor for incarcerated youth in San Francisco prior to shifting his focus to filmmaking. He started directing short films such as Locks, The Sculptor, and Gap, which have netted him awards and nominations. His first feature length film, Fruitvale Station, was released in 2013 and won the Grand Jury Prize and the Audience Award for U.S. dramatic film at the Sundance Film Festival. 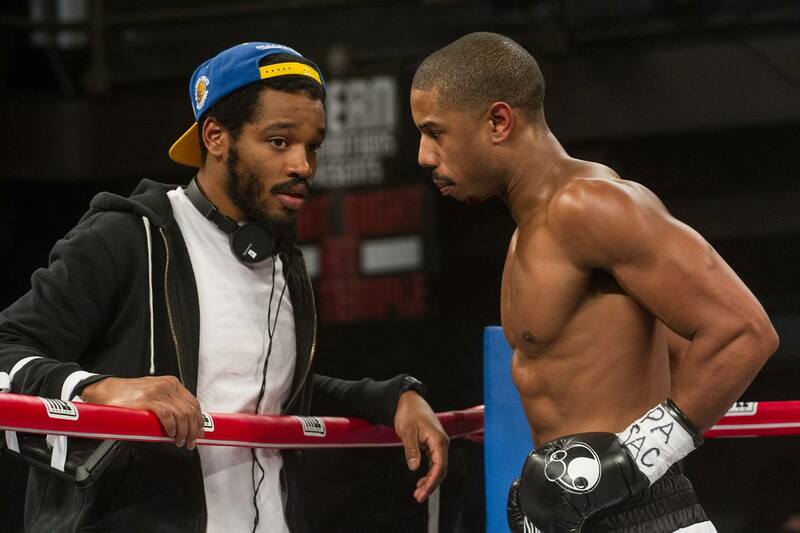 The film also paired him with actor Michael B. Jordan, who would reunite with Coogler for the Rocky spinoff film “Creed”, which tells the story of Apollo Creed’s son Adonis (played by Jordan) who trains under his father’s rival/ friend Rocky Balboa to carve a legacy for himself in the boxing world. The film received much buzz, including netting Sylvester Stallone a Golden Globe for “Best Supporting Actor” in reprising his signature role as Rocky Balboa. In hiring Ryan Coogler as director for “Black Panther”, Marvel Studios president Kevin Feige had only good words to say about getting the director in Marvel.com. “We are fortunate to have such an esteemed filmmaker join the Marvel family,” said Feige. “The talents showcased in his first two films easily made him our top choice to direct ‘Black Panther.’ Many fans have waited a long time to see Black Panther in his own film, and with Ryan we know we’ve found the perfect director to bring T’Challa’s story to life. 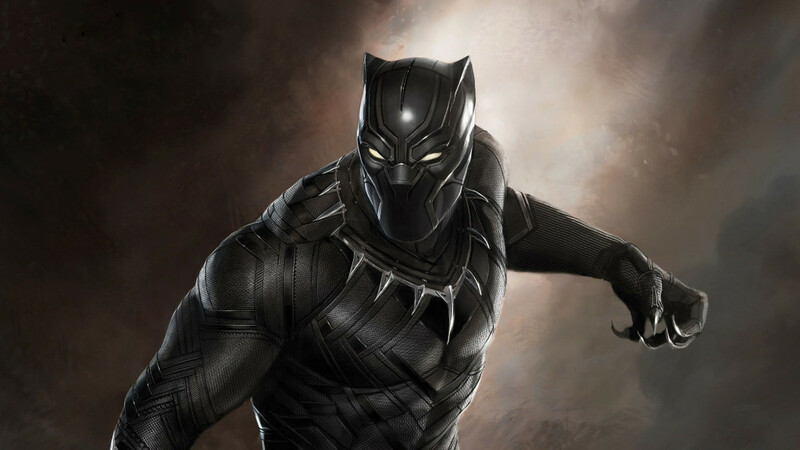 Set to make his first appearance in this year’s “Captain America: Civil War“, Black Panther/ T’Challa will be played by Chadwick Boseman. 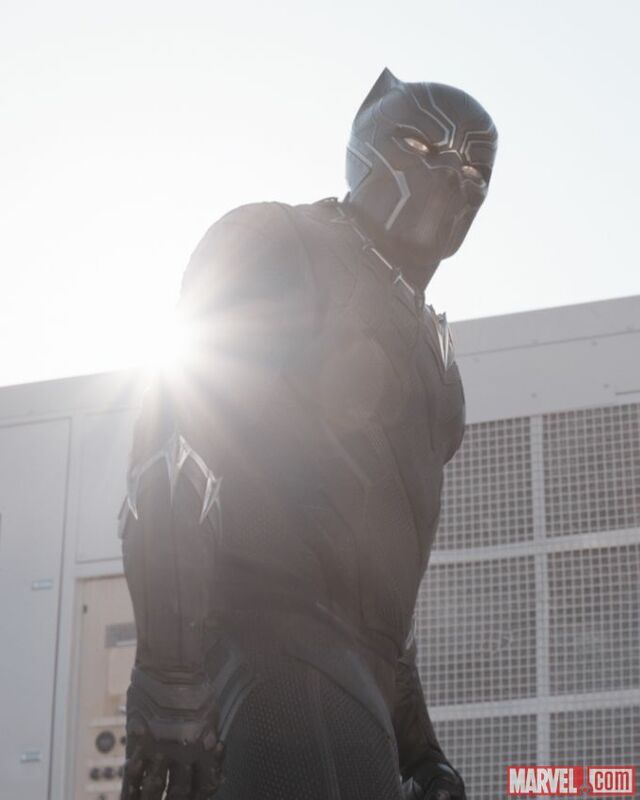 That movie will be released on May 6, 2016, while the solo Black Panther film arrives on February 16, 2018.